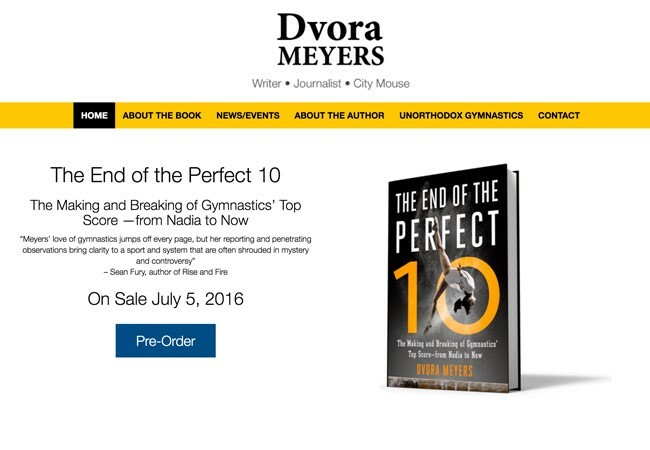 Dvora Meyers is a journalist and writer. Her work has appeared in The New York Times, The Atlantic, ESPN, and Slate. Services performed on this site include customization of the Responsive theme.